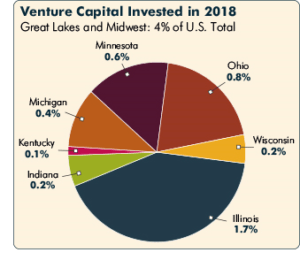 The 2018 Indiana Venture Report from Elevate Ventures offers an insightful overview of the venture capital landscape in our state. Bottom line: There is improvement in some areas, but still a great deal of work to do. That may be a similar conclusion to recent sentiments, but the Elevate team backs it up with some numbers and analysis.